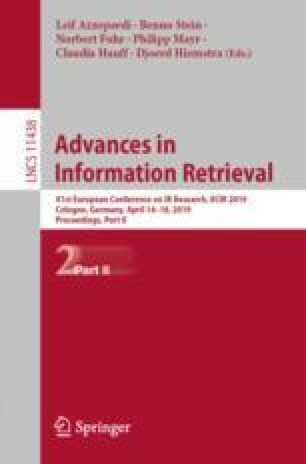 This paper summarizes the activities related to the CLEF lab on early risk prediction on the Internet (eRisk). eRisk was initiated in 2017 as an attempt to set the experimental foundations of early risk detection. The first edition essentially focused on a pilot task on early detection of signs of depression. In 2018, the lab was enlarged and included an additional task oriented to early detection of signs of anorexia. We review here the main lessons learned and we discuss our plans for 2019. We thank the support obtained from the Swiss National Science Foundation (SNSF) under the project “Early risk prediction on the Internet: an evaluation corpus”, 2015. This research has received financial support from the Galician Ministry of Education (grants ED431C 2018/29, ED431G/08 and ED431G/01 –“Centro singular de investigación de Galicia”– ). All grants were co-funded by the European Regional Development Fund (ERDF/FEDER program).